Sometimes limitations are good. Digitally speaking, if a carrier limits download speeds to prevent excess costs, we’re grateful. But if a hardware or software vendor imposes limits we cannot change, this can be of extreme annoyance. Since our devices are becoming more and more advanced, watching web videos on them is becoming more commonplace; a practice which also owes a debt of gratitude to the increased and improved quality of bandwidth. Having said that, streaming media still seems like a bit of a task on mobile, and it doesn’t yet seem the creators of the apps have gotten things right. Television catch-up apps are regularly given negative feedback on the App Store and Android Market Google Play, because they are so unreliable, and seem to really lag behind some of the real cutting-edge apps available to us. The YouTube app is probably the weakest of them all, and even on Google’s own Android, it’s not the heightened experience you’d perhaps expect from a Google app on a Google platform. 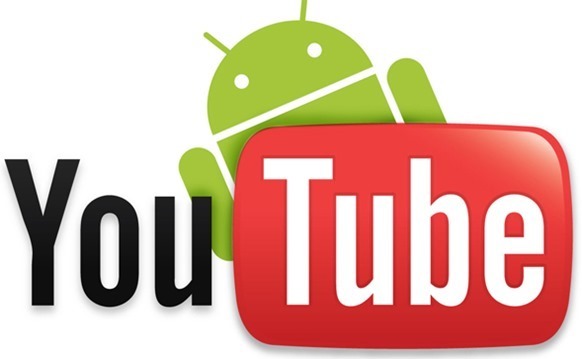 Luckily, those looking for an improved YouTube app need look no further than XDA Forum member theos0o, who has added a nifty little fix to the official YouTube app which allows users to play 720p streams on devices of any resolution, and over any network. Of course, running a 720p stream on a WVGA phone doesn’t sound like the greatest of ideas, however, some early adopters of the fix have stated that they can still notice solid quality improvements over the "HQ" stream, thanks to higher sampling. There are two main builds. 2.4.4 is intended for those running older Android devices (i.e. 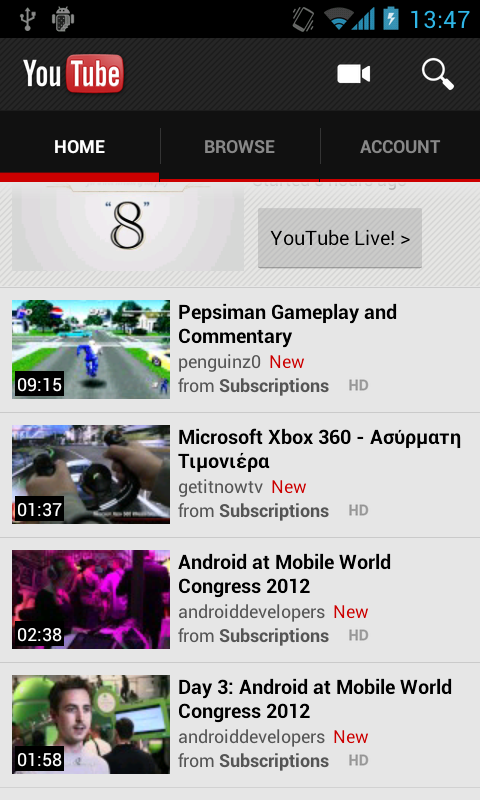 2.x to 3.1), while build 3.5.5 has been created for those using Android 3.2 upwards. In addition, for those partial to visible changes, a black version mod has been provided due to popular demand. In order to get started, it’s recommended you have a rooted device. Then simply remove /system/app/YouTube.apk and if YouTube is still there, go into its app info tab and hit "Remove Installed Updates" and then "Force Stop". After that, install the .apk specific to your device via the XDA thread, and be sure to leave your comments and bug discoveries in that thread.